The Junior Defence Minister said he is “fully satisfied” the State Claims Agency (SCA) can adequately carry out health audits in the Air Corps despite a separate workplace safety watchdog finding a series of failings at Casement Aerodrome after a decade of annual inspections by the SCA. 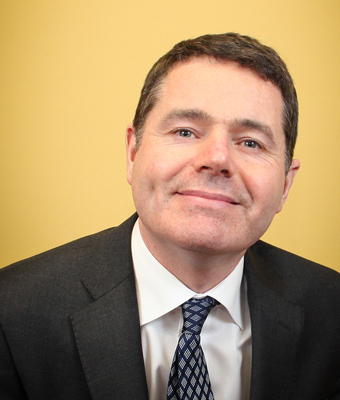 Mr Kehoe gave his backing to the SCA after he told the Dáil that the agency “conducted a number of Health and Safety Management System Defence Forces audits within the Air Corps between the years 2006-2015”. The whistle-blower complaints also prompted an independent review. In his report, the reviewer said “a problem has arisen in relation to the issues raised by the three informants because appropriate records to demonstrate compliance are not readily available”. 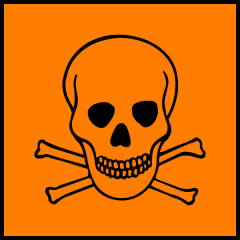 The SCA’s audits were not made available to the reviewer, nor was an internal Air Corps report, seen by this newspaper, which raised concerns about staff exposure to the cancer-causing chemical trichloroethylene. The SCA is currently defending 21 court cases against the Air Corps, including a number from ex-personnel who say their exposure to chemicals at Casement Aerodrome led to serious illnesses. 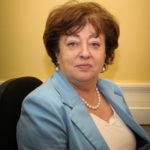 Mr Kehoe revealed the decade of SCA audits in response to a parliamentary question from Social Democrats TD Catherine Murphy, who was critical of the decision not to release reports. “Time and time again the minister states that the health and welfare of the Defence Forces personnel is a high priority for him and the military authorities. This may be the case, but the health and welfare of all future recruits and contractors should be too,” Ms Murphy told the Irish Examiner. In the interests of transparency, Minister Kehoe should release all the State Claims Agency Health & Safety Management System Audits of Baldonnel with immediate effect. If the audits were carried out to an adequate standard what has Minister Kehoe got to hide? The response to the deputy is set out in the table. In respect of the years 2006-2010, the details provided have been compiled by the NTMA following the retrieval and review of available historical hard-copy documentation. Details of the total amount paid in discretionary performance related pay along with the number of staff in receipt of these payments have been published in the NTMA Annual Report for the years 2010 to 2017 (the NTMA’s most recent Annual Report). State Claims Agency audited the Health & Safety Management Systems of the Irish Air Corps for a decade before the Health & Safety Authority intervened to prevent serious ongoing harm to Air Corps personnel. I will move on to another area regarding the State Claims Agency. It relates to the Air Corps. The Air Corps used to hold information in relation to health and safety. Deputy Ó Snodaigh looked for information and stated it was misplaced. Subsequently, there was a court case. There were some whistleblowers. 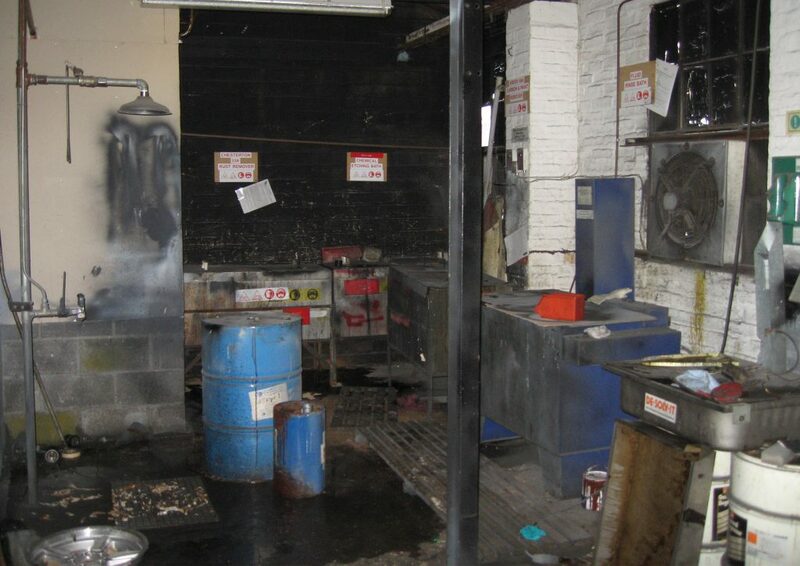 The State Claims Agency stated that no admission was made that the defendants exposed the plaintiff to dangerous chemicals or solvents, and that is the nub of what it relates to. The State Claims Agency stated that it could confidently claim that there were no injuries due to any act or omission on its part and yet there was no documentation that could provide that confidence. 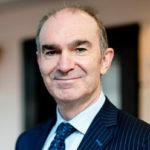 Subsequently, there was a report, the O’Toole report, which stated that the records to demonstrate health and safety compliance are not readily available. In such a situation where there is the absence of information, how can the State Claims Agency state it can confidently predict or state something when records were not available? I apologise Chairman, I did not realise we were going to examine the general indemnity scheme. Generally, I am vaguely familiar with the particular case. While I do not have the exact facts or recollection of it, I am guessing that the reason we confidently stated what we did was either because of where the person was working or we had come to an independent view informed by the Air Corps around those liability issues. I really cannot put it further than that. Could Mr. Breen follow up with a note on it? I will certainly. Maybe afterwards, the Deputy might give me the name of the case and I will follow it up. 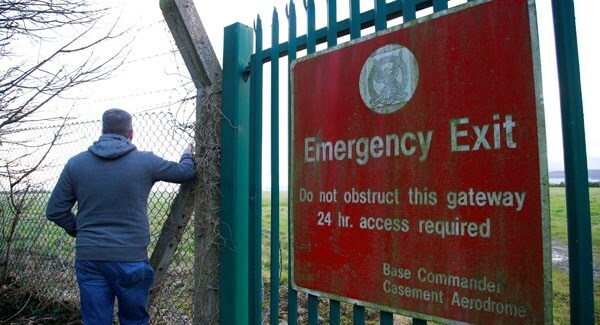 The State Claims Agency were aware from late 2013 / early 2014 that the Health & Safety failings at Baldonnel were in fact an “ongoing” issue and not just a “legacy” issue and failed to intervene by requesting the services of the HSA to protect Air Corps personnel. It took the actions of whistle-blowers at the end of 2015 before the HSA intervened in 2016 to improve Air Corps Health & Safety. 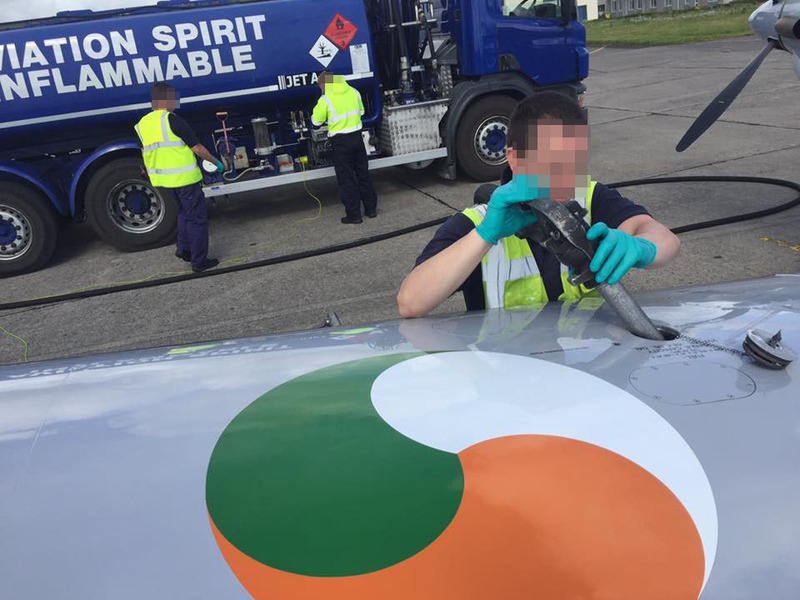 The State Claims Agency Risk Management branch had been carrying out “Safety Management Systems” audits of the Irish Air Corps, in selected units and at formation level, for a decade before the Health & Safety Authority were forced to intervene to protect personnel from ongoing CMR chemical exposures in 2016. The NTMA operates a discretionary performance-related payments scheme for eligible employees, which includes staff assigned to the State Claims Agency. The scheme rewards exceptional performance having regard to the employee’s own performance, the performance of the employee’s area of responsibility and the overall performance of the NTMA. Performance-related payments are made in accordance with parameters approved by the Agency’s non-executive Remuneration Committee. The National Treasury Management Agency (NTMA) has informed me that it operates a discretionary performance-related payments scheme for eligible employees, which includes staff assigned to the State Claims Agency. The scheme rewards exceptional performance having regard to the employee’s own performance, the performance of the employee’s area of responsibility and the overall performance of the NTMA. Performance-related payments are made in accordance with parameters approved by the Agency’s non-executive Remuneration Committee. The overall amount of performance related payments made in respect of any year is also subject to the approval of the Remuneration Committee. An official tasked with reviewing whistle-blower allegations of chemical exposure within the Air Corps was not given access to the Defence Forces’ own report on the claims, the Government has confirmed. Six former Air Corps staff are suing the State, claiming their exposure to chemicals while in the Defence Forces caused cancers and other chronic illnesses they now suffer. Meanwhile, three whistleblowers came forward to allege health and safety mismanagement within the Air Corps, in the years up to 2016. 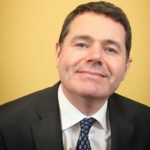 A subsequent inspection by the Health and Safety Authority confirmed many of the complaints outlined in the whistleblowers’ protected disclosures. A Freedom of Information request earlier this year from Deputy Aengus O’Snodaigh had revealed Junior Defence Minister Paul Kehoe had been given a copy of a report entitled “Chemical Exposure Report (1994-2005)”. The Department of Defence, meanwhile, tasked former civil servant Christopher O’Toole with reviewing claims from three whistleblowers who alleged the health of dozens of Air Corps staff may have been seriously compromised by exposure to chemicals used to clean and service aircraft. In his report, however, Mr O’Toole concluded the terms of reference he was given had been ‘impractical’, and noted that appropriate records to demonstrate the Air Corps complied with health and safety regulations “are not readily available”. This week, the Sinn Féin TD subsequently asked Mr Kehoe whether Mr O’Toole was provided with a copy of the “Chemical Exposure Report (1994-2005)”. Mr Kehoe said it would not have been “appropriate” to give the report to Mr O’Toole. “As the report is subject to legal privilege, it was not appropriate to make it available to the independent reviewer,” the minister said. 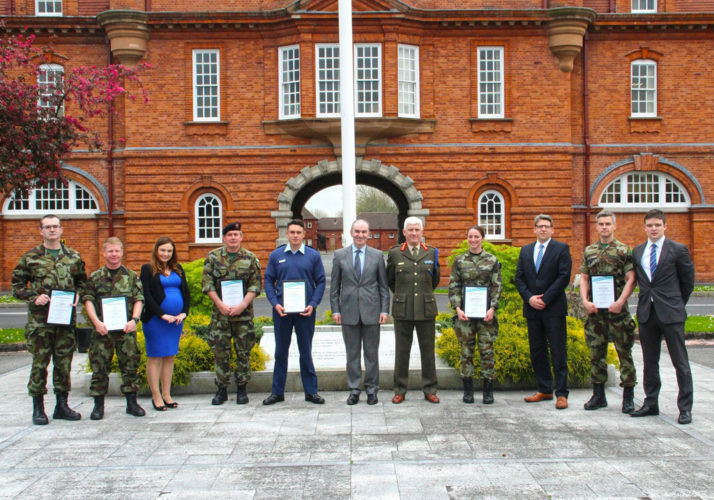 Defence Forces personnel being presented with certificates from the State Claims Agency in McKee Barracks in recognition of compliance with health and safety management system audit process. The Government is under increasing pressure to set up a commission of investigation into alleged health and safety management failures at Casement Aerodrome. Tánaiste Simon Coveney said the Government has received and will consider whistleblowers’ thoughts on the independent review into their allegations of health and safety mismanagement within the Defence Forces, and recommendations would be drawn up to go to Cabinet on the matter. 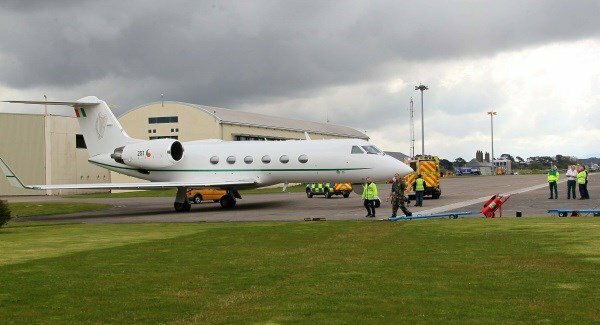 It comes after the Irish Examiner revealed how former Air Corps staff are suing the State and claim they now suffer chronic illnesses — including cancer — as a result of the Defence Forces’ failure to adequately manage their exposure to the hazardous chemicals they used to service and clean aircraft. The Irish Examiner also first reported how three whistleblowers raised concerns about how health and safety was managed in the Air Corps and alleged that missing inspection reports on conditions at Casement Aerodrome were destroyed as part of a cover-up to hide what the Defence Forces knew about the working environment. Taking leaders questions in the Dáil for the first time as Tánaiste, Mr Coveney said he is “personally familiar” with some of the cases Labour leader Brendan Howlin raised and with previous whistleblowers at Casement Aerodrome.